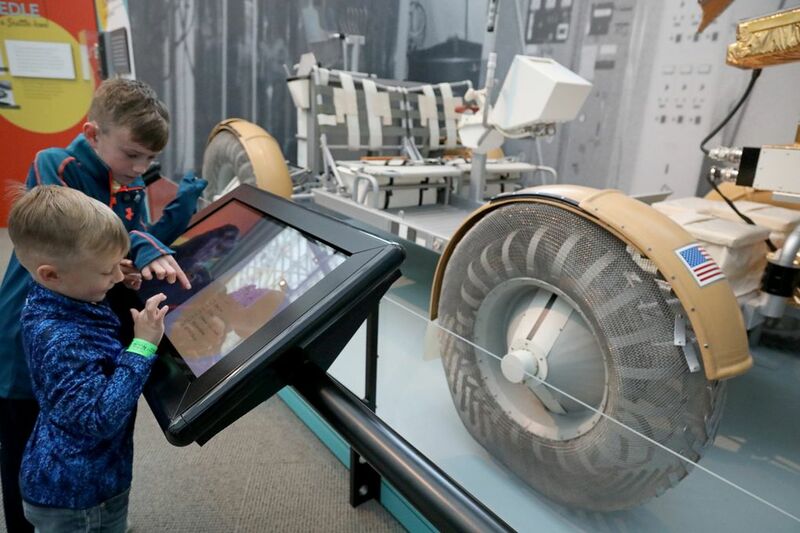 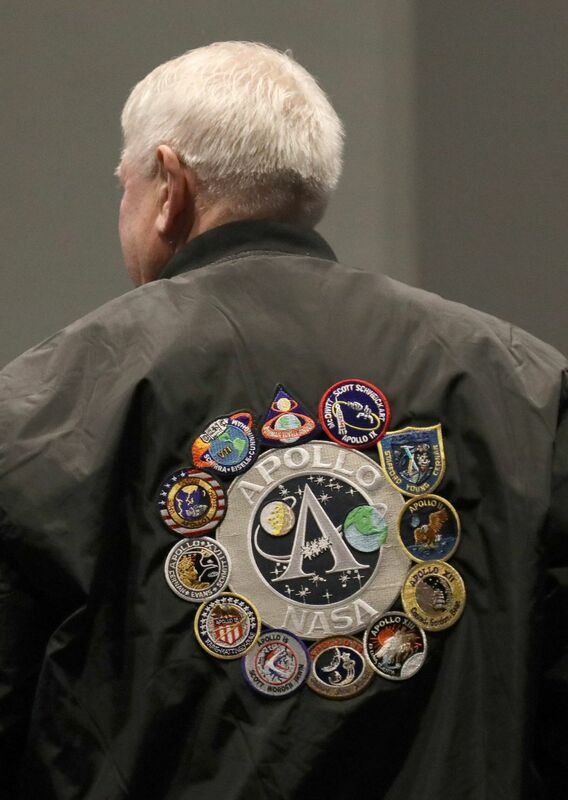 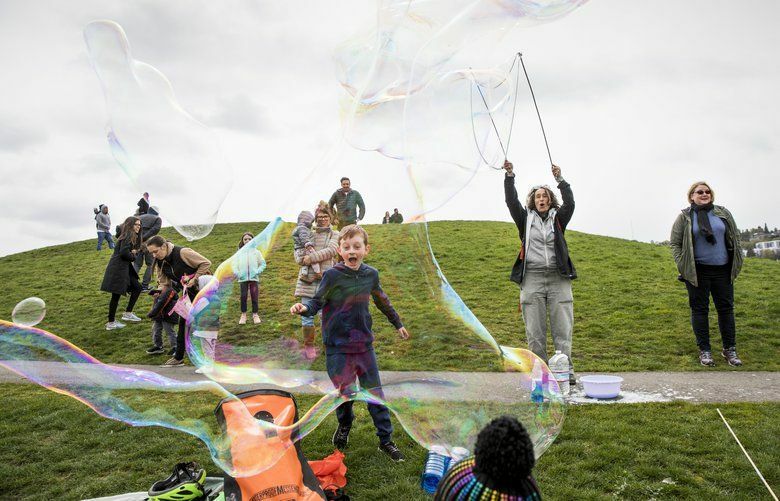 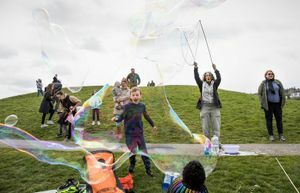 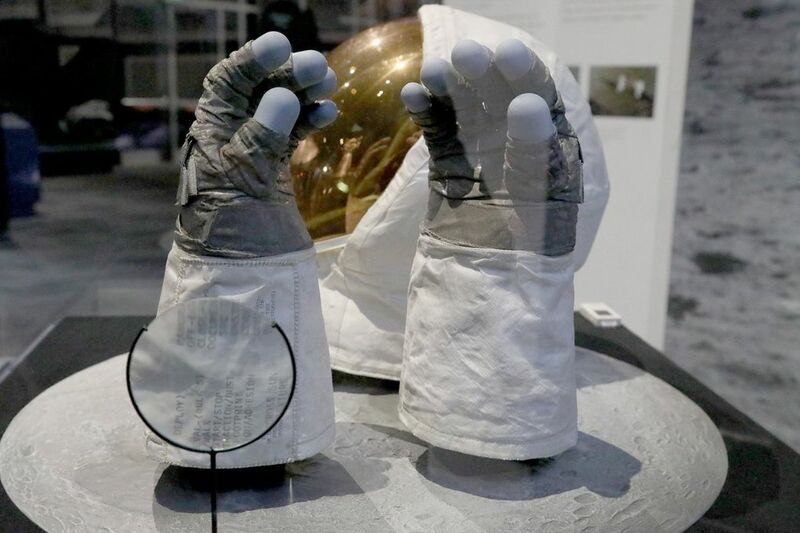 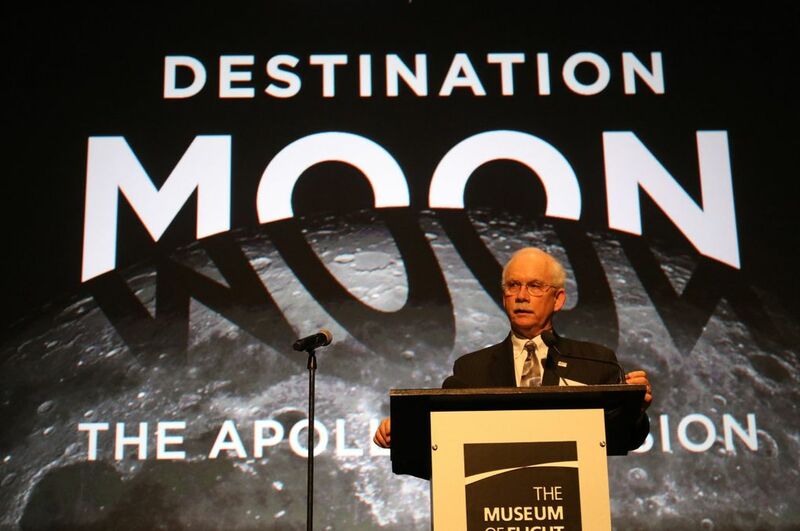 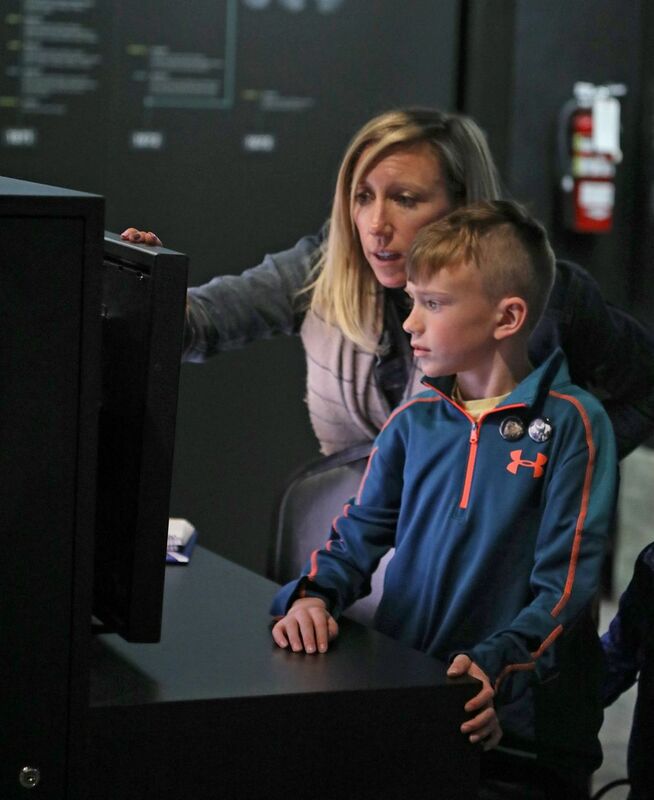 “Destination Moon: The Apollo 11 Mission,” a new exhibit celebrating the 50th anniversary of the Apollo moon landing, opens at the Museum of Flight in Seattle on Saturday, April 13. 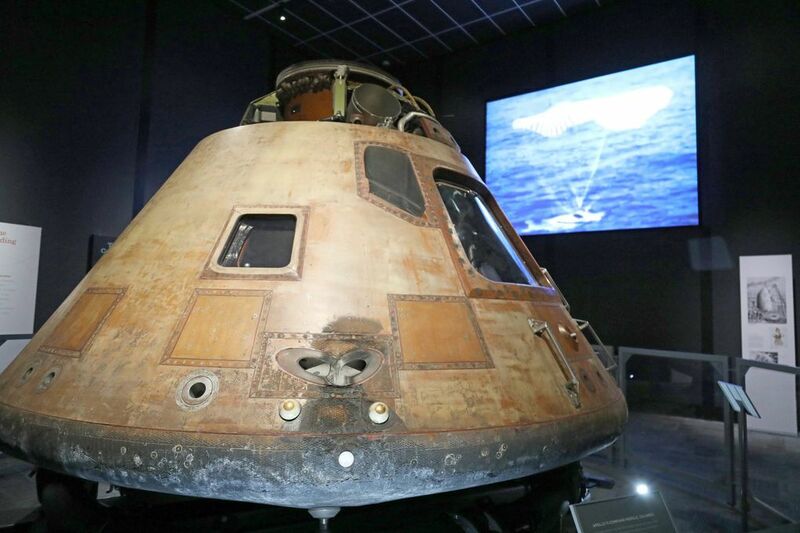 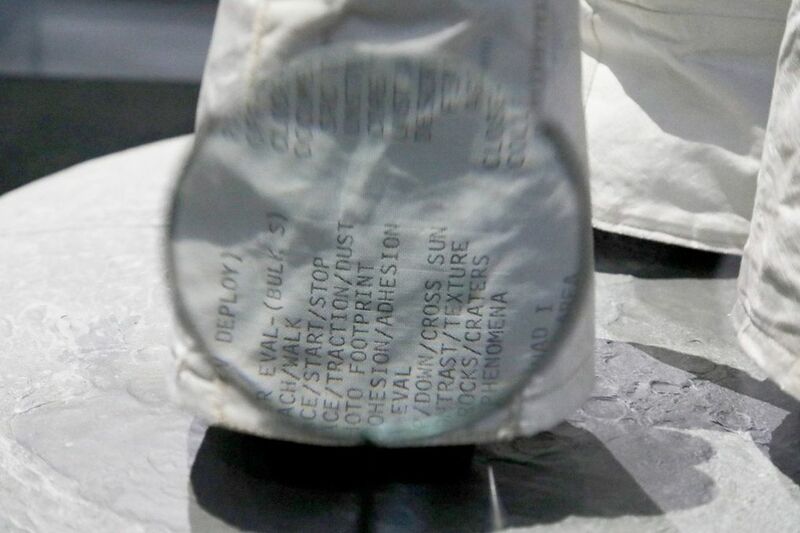 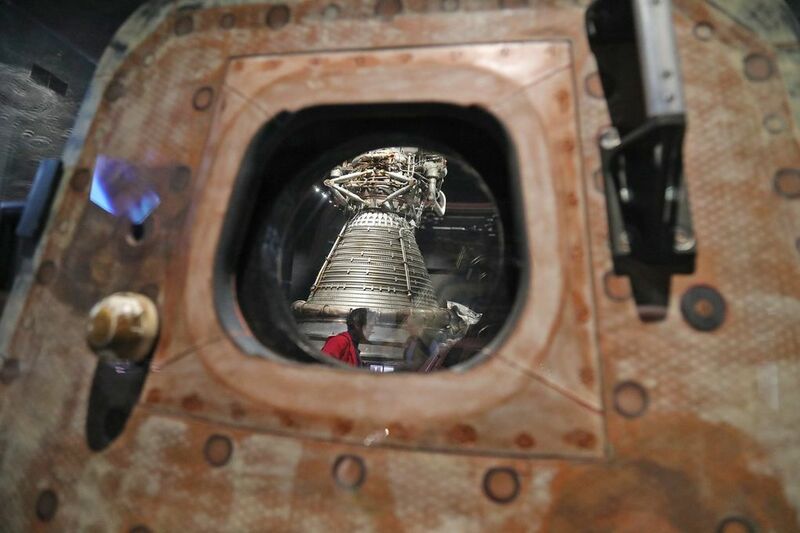 The exhibit includes many artifacts on loan from the Smithsonian Air and Space Museum, including the command module Columbia, which orbited the moon while astronauts Neil Armstrong and Buzz Aldrin landed on lunar surface on July 20, 1969. 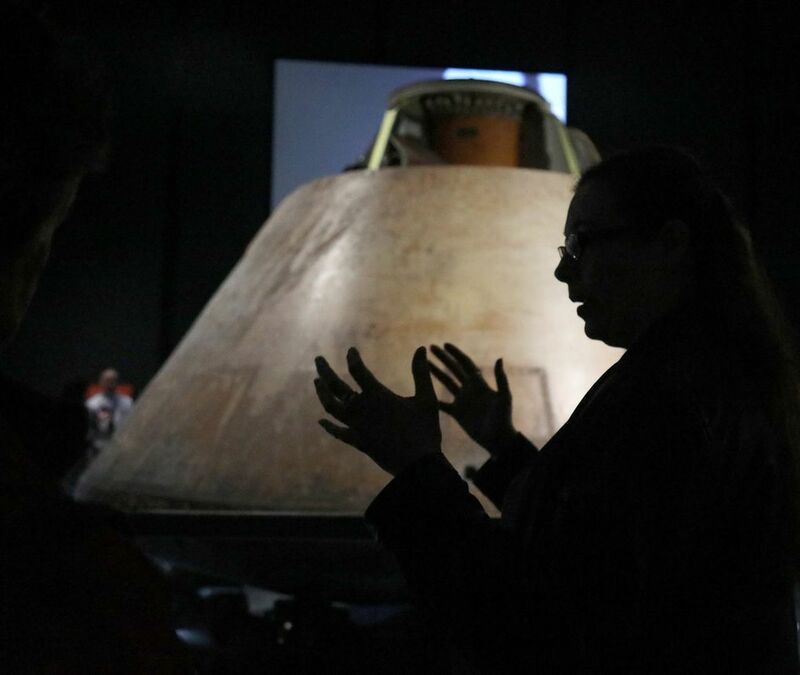 Columbia transported Armstrong, Aldrin and Michael Collins back to Earth, landing in the Pacific Ocean.